Thursday, August 18 at 9:30 AM. 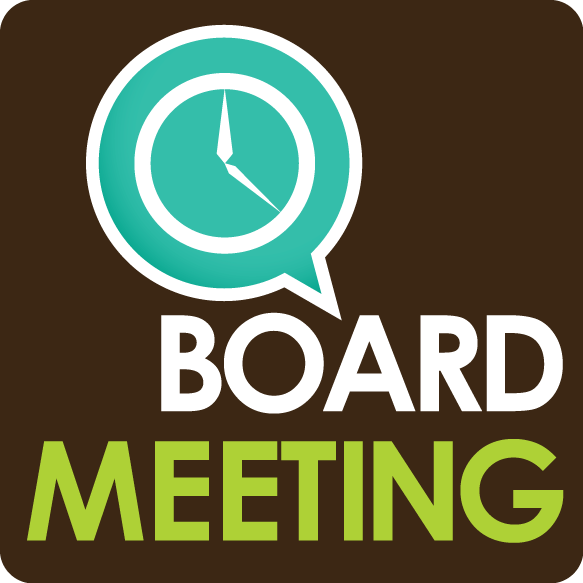 The meeting will be held at the Kansas Contractors Association board room located at 800 SW Jackson Suite 100 Topeka, KS 66612. An agenda with supporting materials will be sent out soon. Lunch will be served following the meeting.